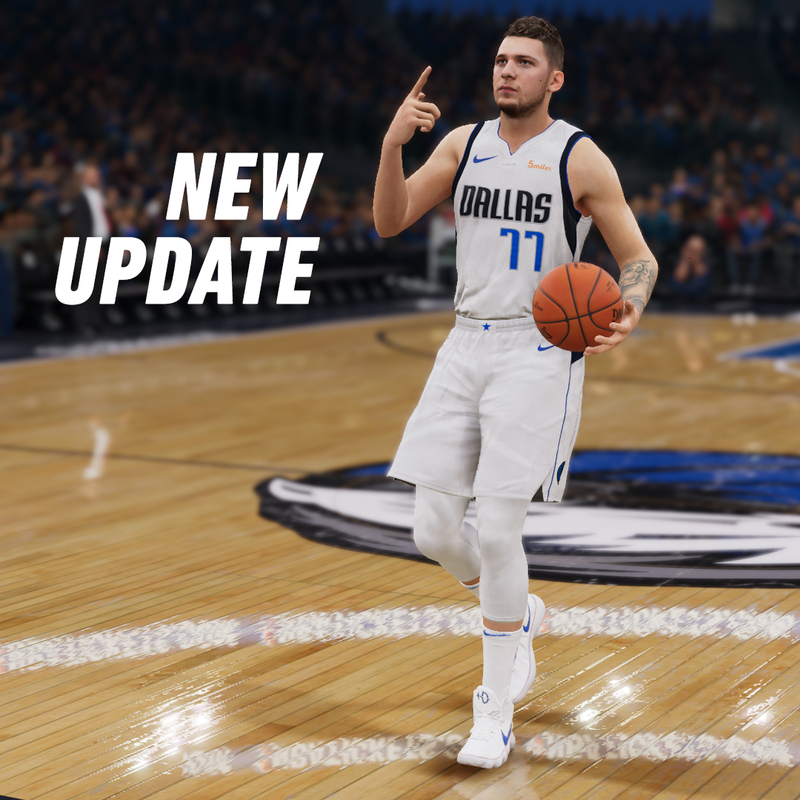 Bug fixes – Fixes various Live Event data issues with certain player likenesses not appearing properly. When will yall update James Harden stepback moves. His are trash. Terry Rozier has the best stepback package in the game. Also, when will the new shoes go in the game??? I.e Harden 3, Curry 5 and 6, New KDS, PG2, New Lebrons...with the color options. Man im trying to love this game, but gear and things is very important to me. I agree with you 100%! The lack of updated shoes are killing me. Just that alone is starting to make me hate this game. Also those stupid undershirts are on players that aren’t even wearing them in real life is another thing that gets on my nerves. I don’t understand it. 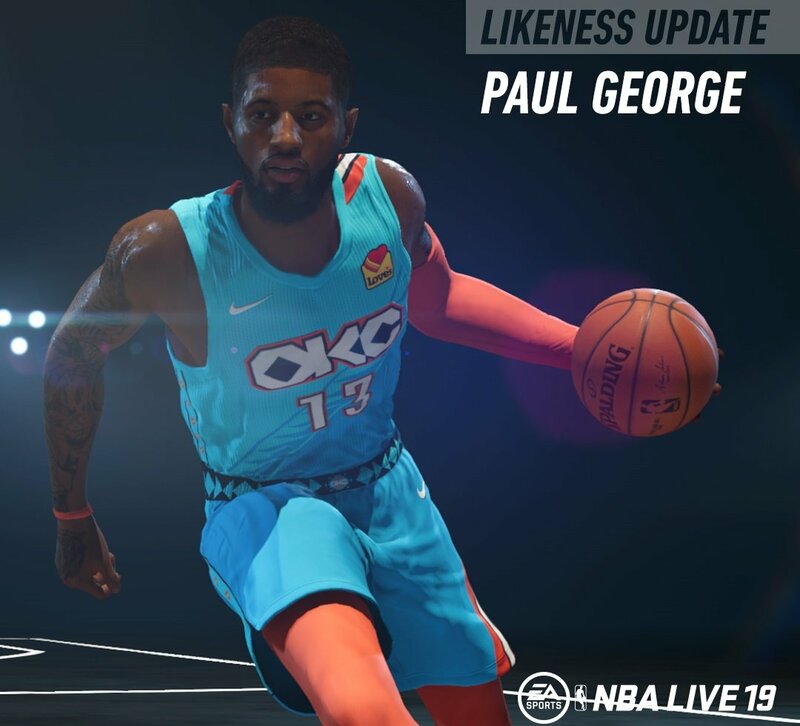 2k may get you with the vc but at least their game is up to date with the players gear and editing. If EA wants to compete with 2k that is one of the first things they need to change. Really! Shoes, gear, and gameplay all go hand in hand. How can you put out an nba game and it doesn’t represent what’s actually in the game? 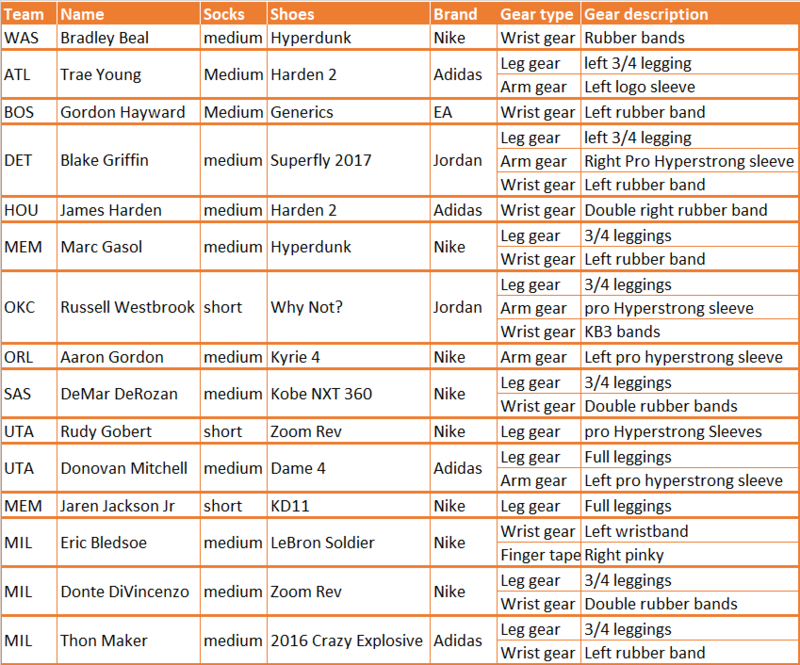 Gear (shoes), full player editing, and gameplay are just to name a few of the things that needs to be improved in the game. With that being said it is still a good game. Gameplay is important, but the updated gear (shoes) matter too! See this is why NBA live is falling behind 2k they dont fix or add the things that is needed to the game. They too focus on live event stuff. Add some more content to your franchise mode to make it more enticing. Like more animations not that stiff stuff but great fluid animations. Real player intros have the crowd boo the opposing team and players at special moments like player intros and when star players get the ball. Also more historical Jerseys. Also add verious size up moves more dribble dunk and layup packages. One last thing add custom roster editing and sharing so we can edit draft classes and have the real draft class for our franchise mode. You can also fix the out of bounds and backcourt force field that keeps players from going out of bounds and back court in the franchise mode. So when are we going to be able to play as a shooting guard in the one????? dude, are you guys seriously updating Joel Embiid to Western Conference center in 1 vs 1 scrimmage? can you take the shirt off jason tatum?? please!